Welcome to BH Decor, a painter and decorator in Timperley that specialises in each and every aspect of domestic and commercial painting and decorating. Centrally based in Altrincham, our company is ideally located to serve customers throughout South Manchester & Cheshire. 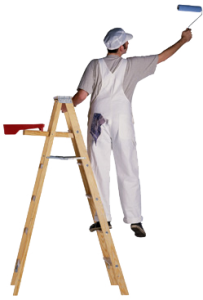 A family run business, we have more than 35 years experience in the painting, decorating and ancillary trades. We are mainly residential painters and decorators but also carry out commercial and industrial work. At BH Decor, we undertake everything from getting rid of old wall coverings, paint stripping, filling and sanding down areas, through to applying the undercoats, gloss and emulsion paints and varnishing, as well as the painting of wood, metal and glass surfaces. 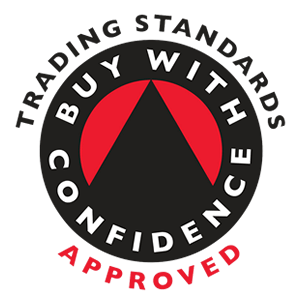 As we are a skilled painter and decorator in Timperley we utilise the best materials to give a superior quality finish, including the best of masonry paint. From painting a small and independent restaurant, to decorating both the interior and exterior of a big retail unit, our painter and decorator in Timperley will meet the requirements of our commercial clients with confidence. We work with property owners, property developers and estate agents providing domestic, commercial, industrial and contract solutions. We cover all of Manchester, and surrounding areas. 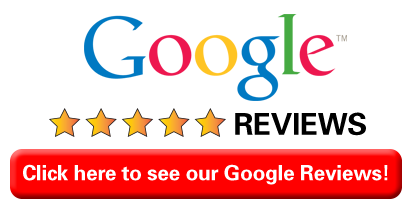 We are always timely, well mannered and friendly and most of our work as a decorator in Timperley originates from referrals from happy customers. We deliver high-quality services at affordable prices and will tailor each project to meet your needs. Contact our team today for more information or a free quotation.